I’ve been needing a fluff drama. I mean, nevermind the four I need to finish already, they turned not-fluff and require actual…attention. Mental energy. Also, the boy’s a chaebol, he’ll be in SUITS. 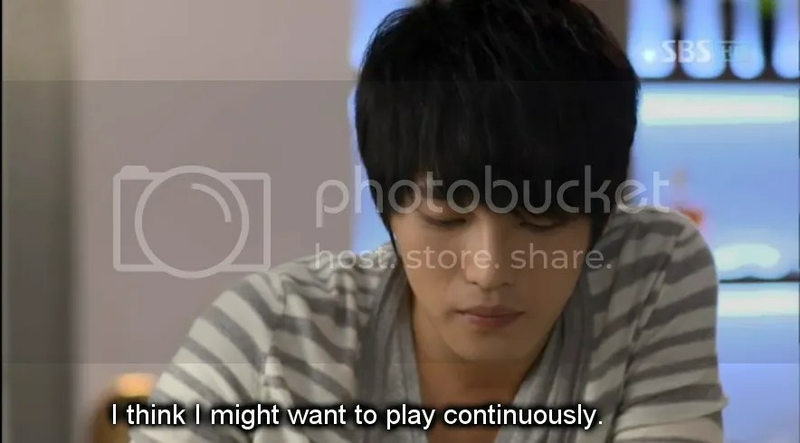 This is another one I was sold on by the recaps up at DramaBeans.com! Apparently, the opening is straight out of Biscuit Teacher, Star Candy, and the structure has a lot of similarities. 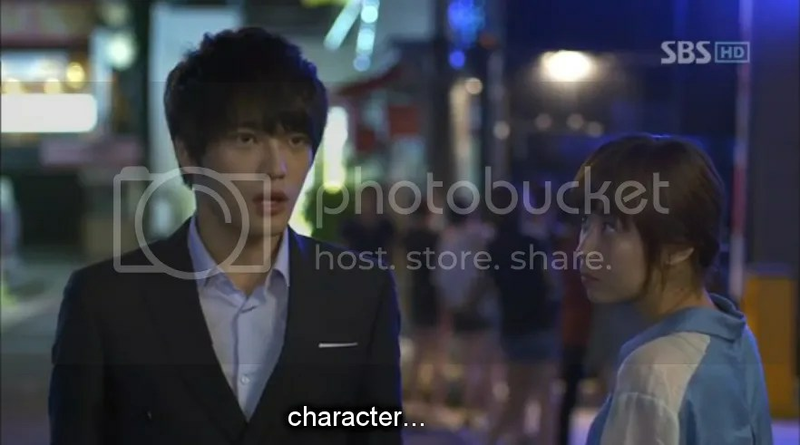 While the actor’s mannerisms in this first episode are a bit on the nose, that set up is one RIFE with actual interesting conflict, and was one of my favorites of the dramas that aren’t of Coffee Prince league. Anyway. Flower Boy Ramyun Shop, ho! 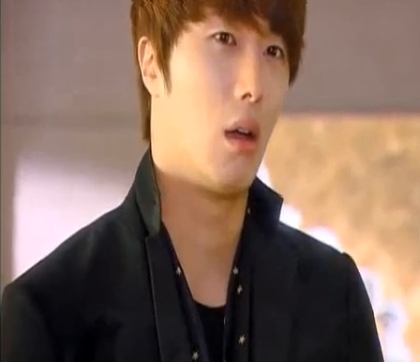 The meta of this character’s treatment in the drama can be quite amusing. "Make you uncomfortable?" "No, I like it...I mean, no! Not like that?" I love that when she takes him out to “rebel”, though he gives the same sort of excuses Ji-Heon does about not going into clubs or whatever…it totally sounds like an idol having to not be caught doing something against their image. Ji-Heon’s just fastidious…or agoraphobic. Note how many of his suits are straight black or navy. 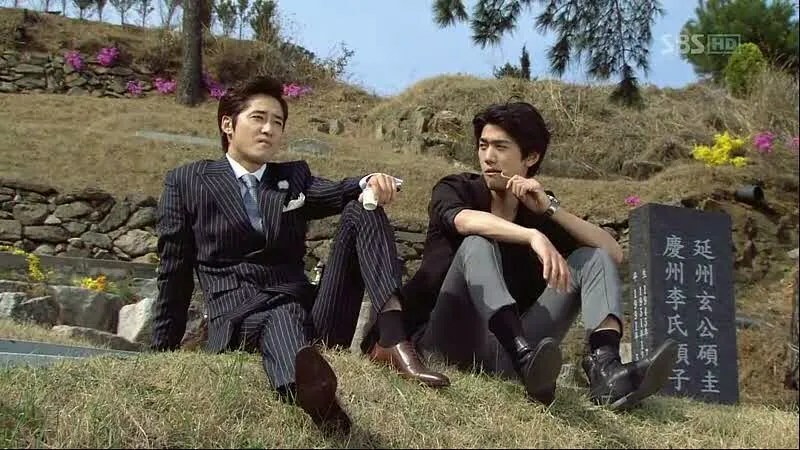 Just as Cha Ji-Heon is suited up in brighter colors, even primary tones, it’s no accident that this sort of ambivalent character in opposition to him is in monochromatics, even to black-on-black sets like this little number. It appears more than once! It’s after their adventure at the amusement park (where Ji-Heon starts to feel that he likes Eun-Seul) that he begins to wear some grays and lighter colors. It may be her influence, it may be the return of the girl he really likes, and it may be just that the costumer got bored, but I think it’s interesting. The high-contrast clothes don’t look bad on him, either.